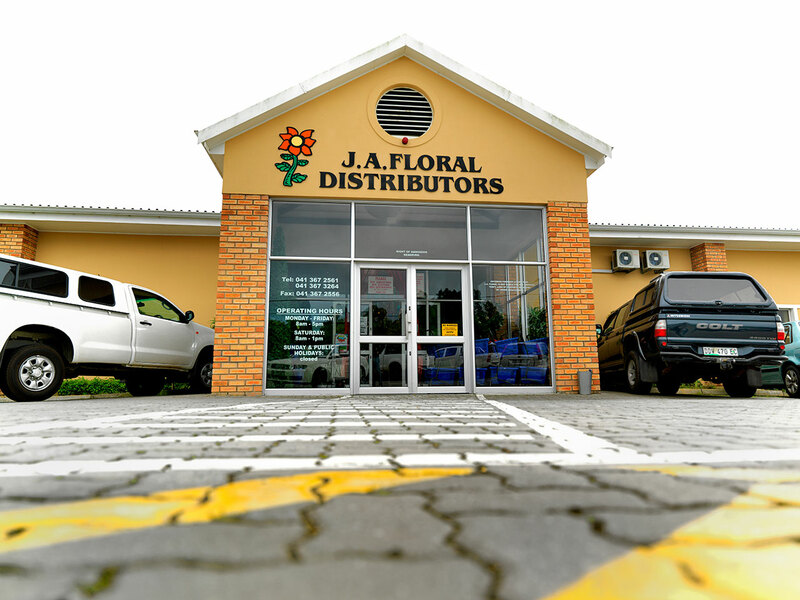 CALL 041 581 7997 or fill in the form below. 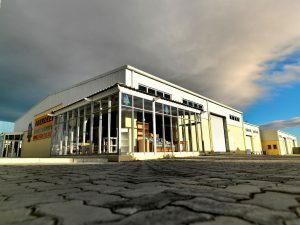 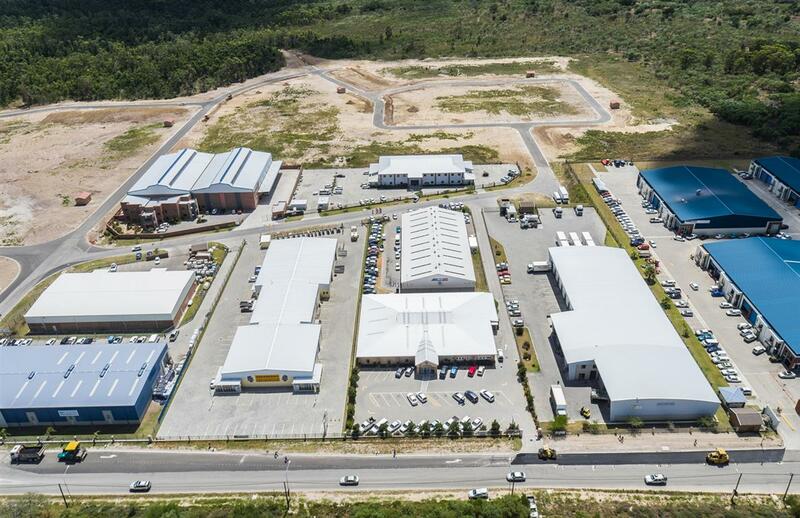 To learn more about the commercial plots or opportunities, simply leave us message and we will contact you shortly. 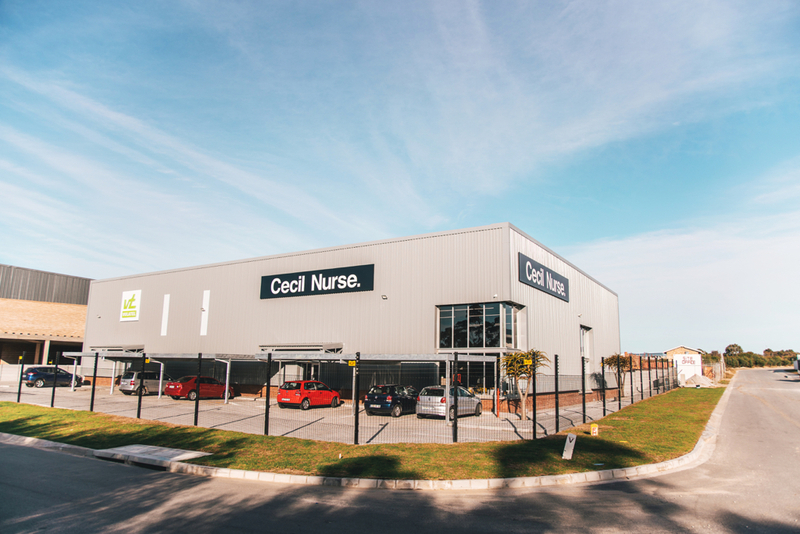 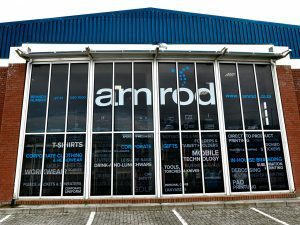 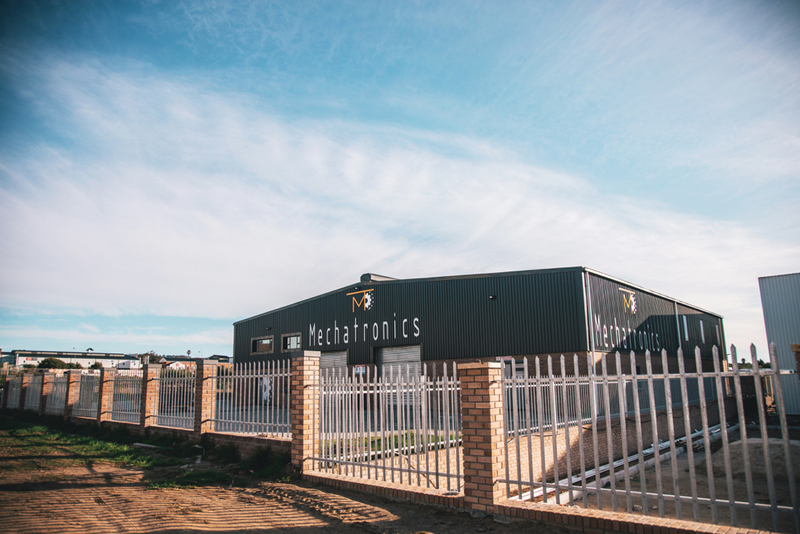 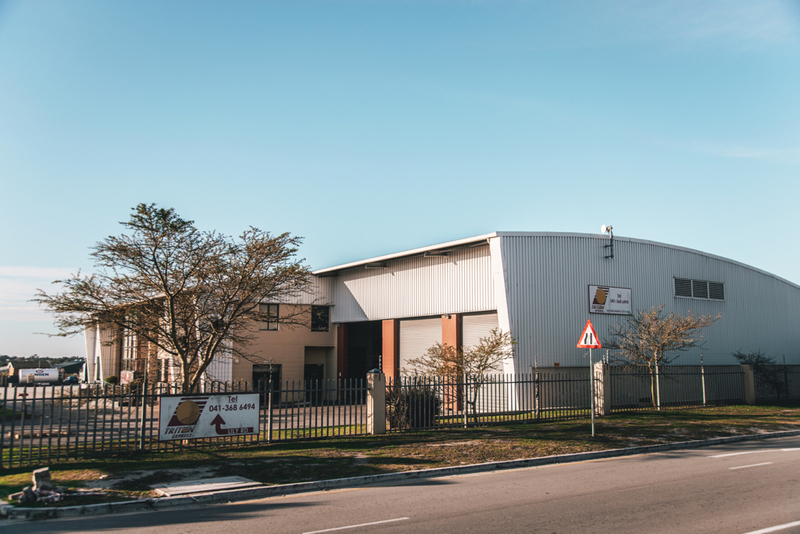 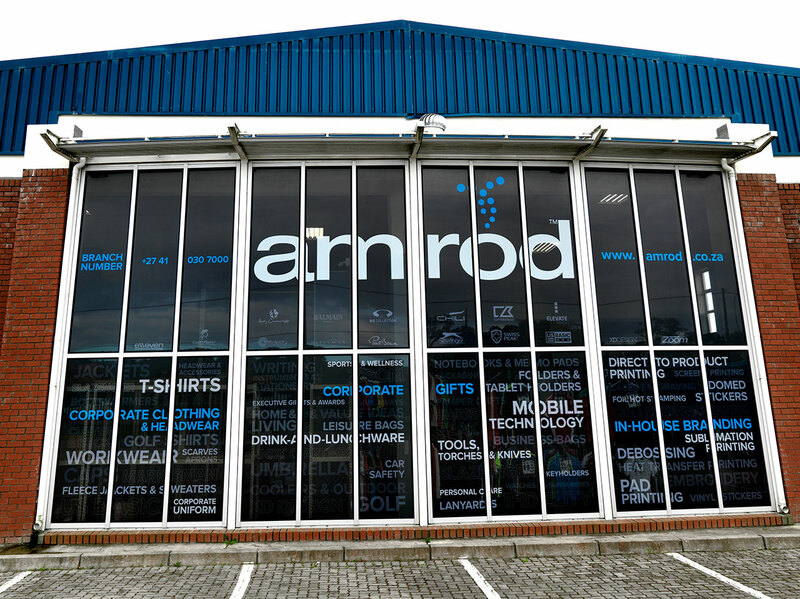 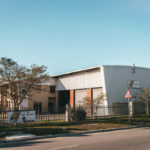 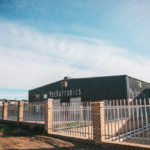 A 120,000 m2 premier business hub, situated just off the bustling William Moffett Express Way in the friendly city of Port Elizabeth, Nelson Mandela Bay. 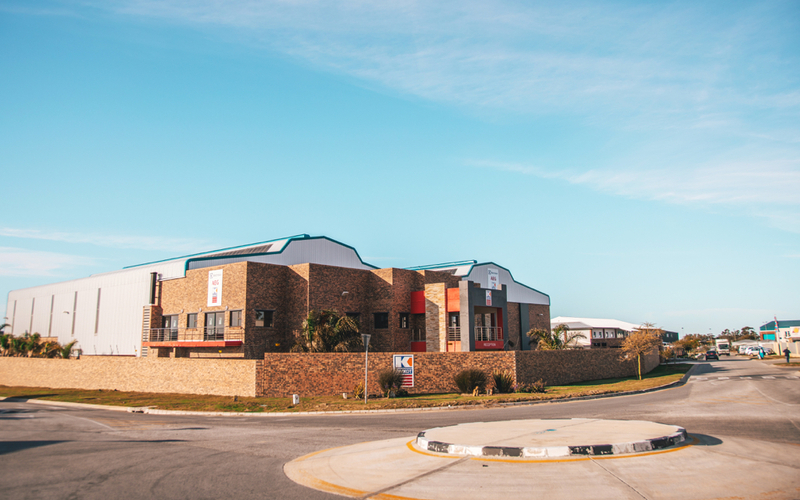 This picturesque setting is flanked by developing and developed residential areas. 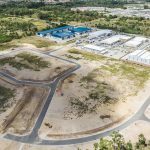 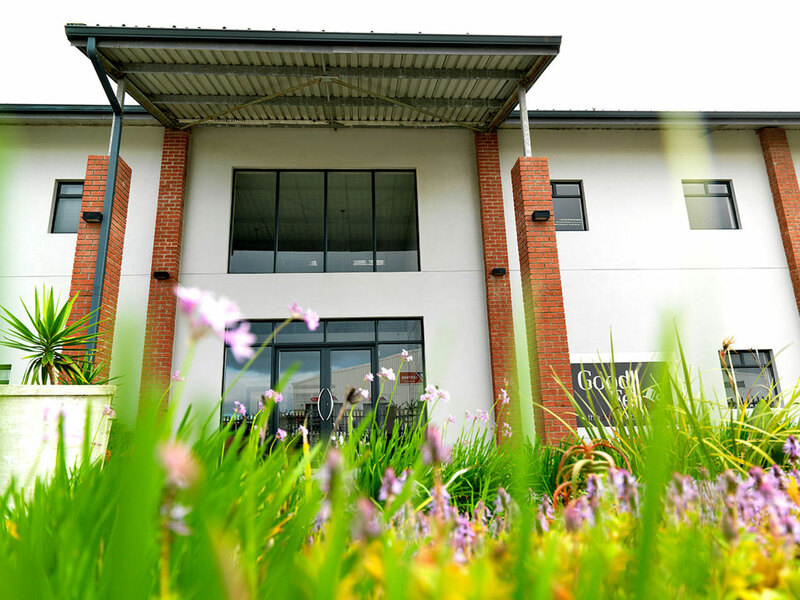 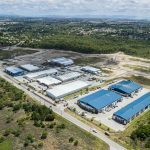 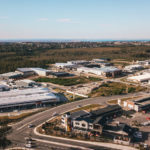 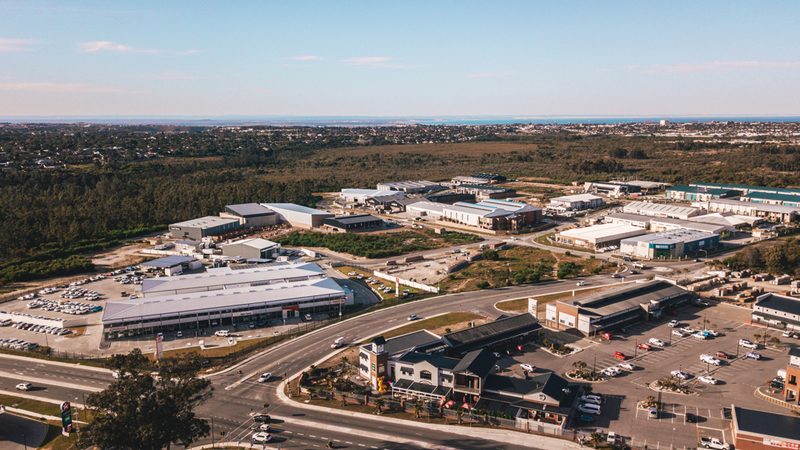 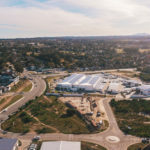 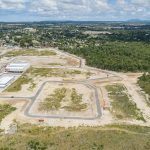 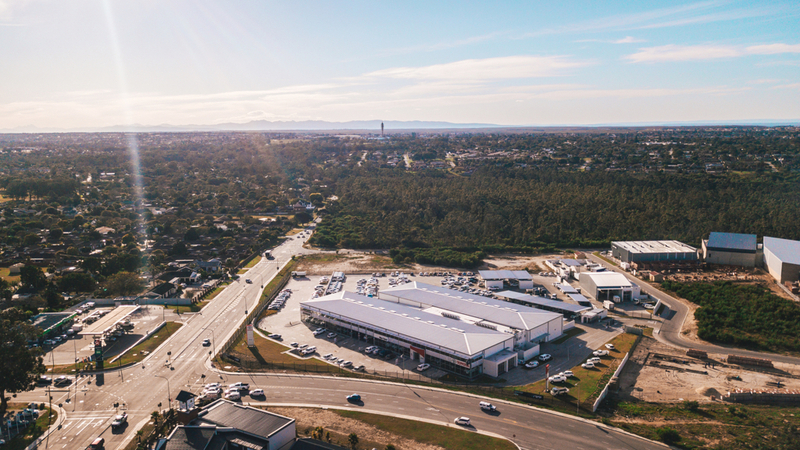 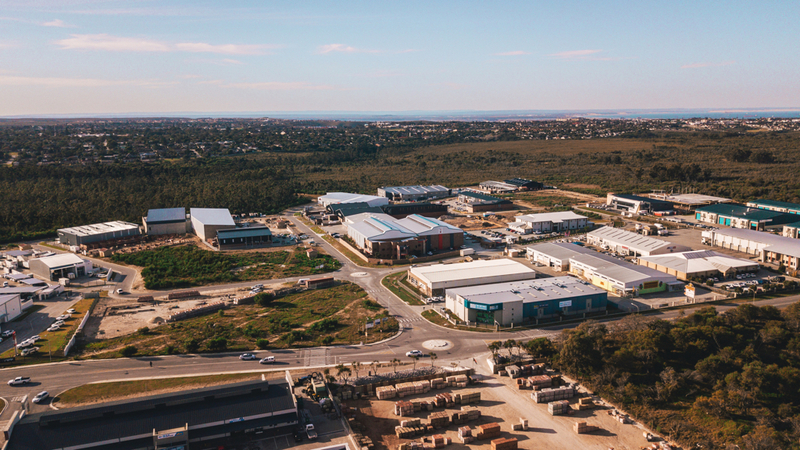 Fairview Business Park offers investors and corporates the opportunity to own, design and build bespoke commercial developments on the available vacant land. 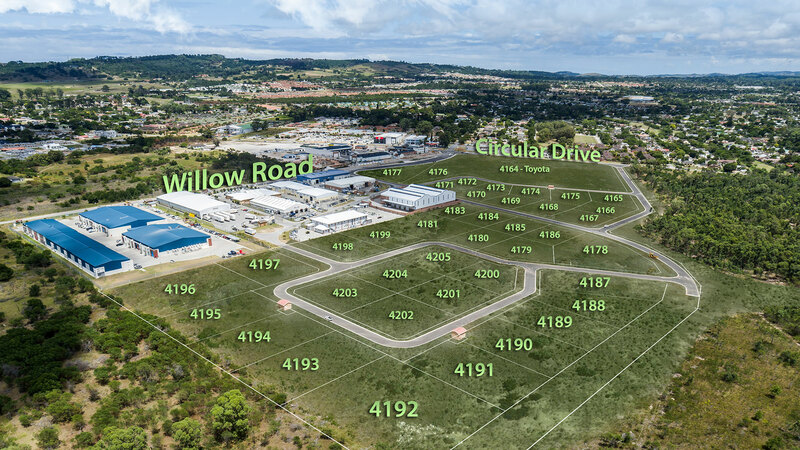 Call now to learn more about our current plot pricing. 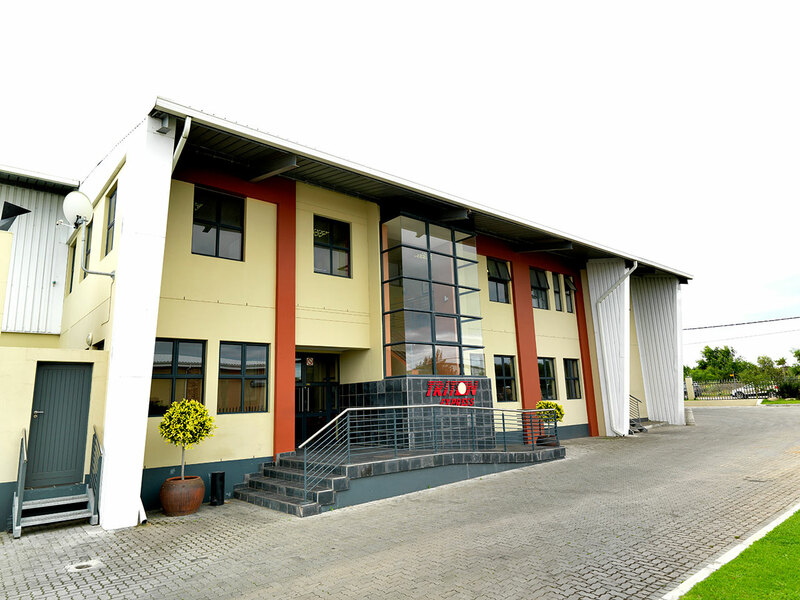 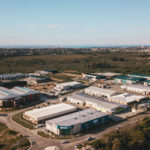 With owner occupation high in the area, large corporations also have committed to establishing their head offices and others have their eyes firmly set on this land due to the scarcity of semi-industrial zoned plots within close proximity to the city's business hubs. 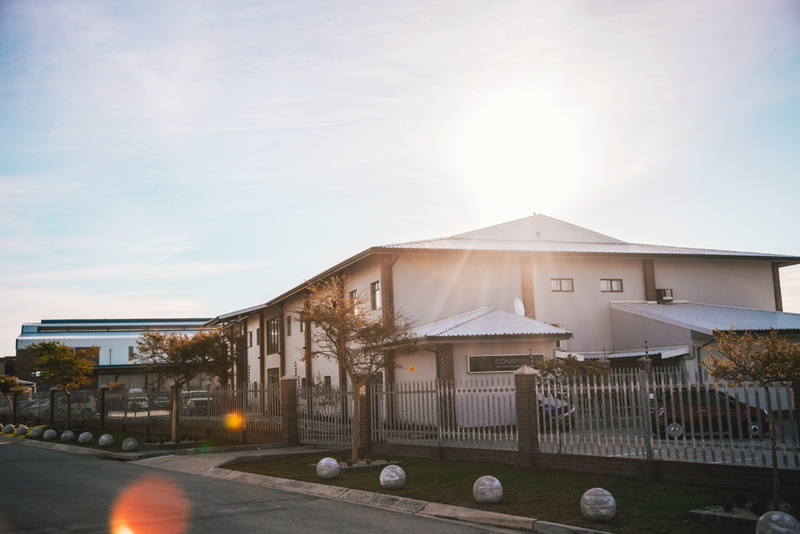 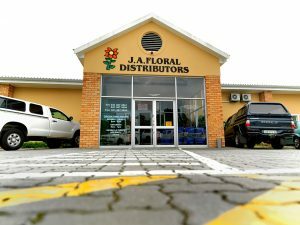 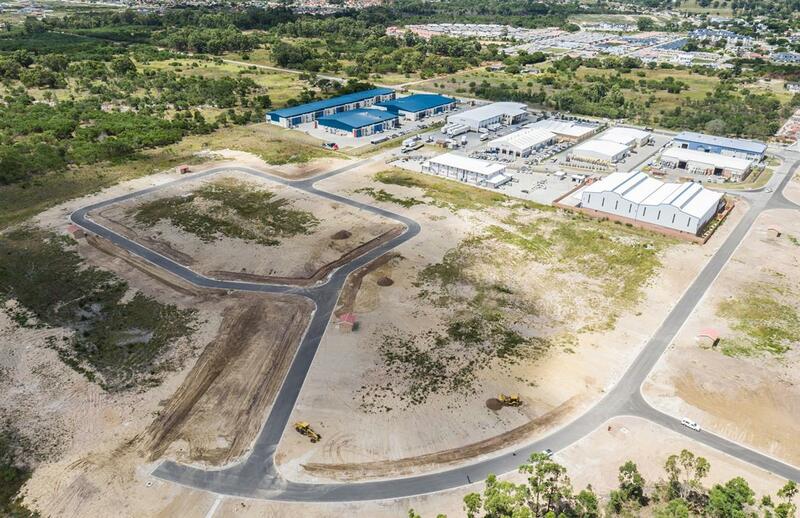 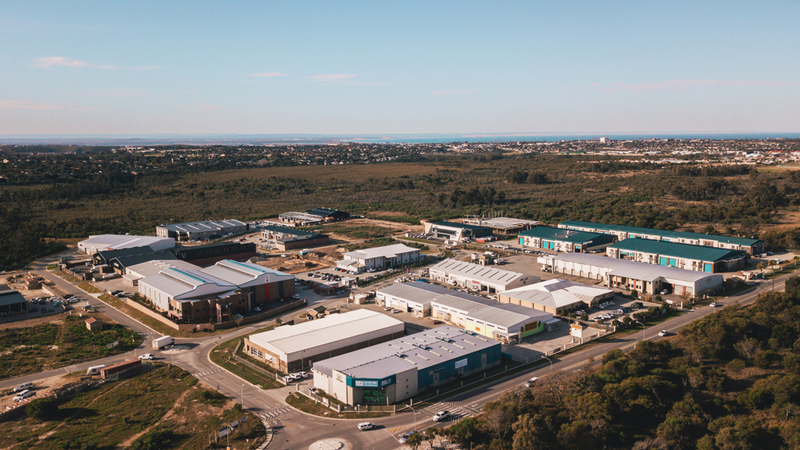 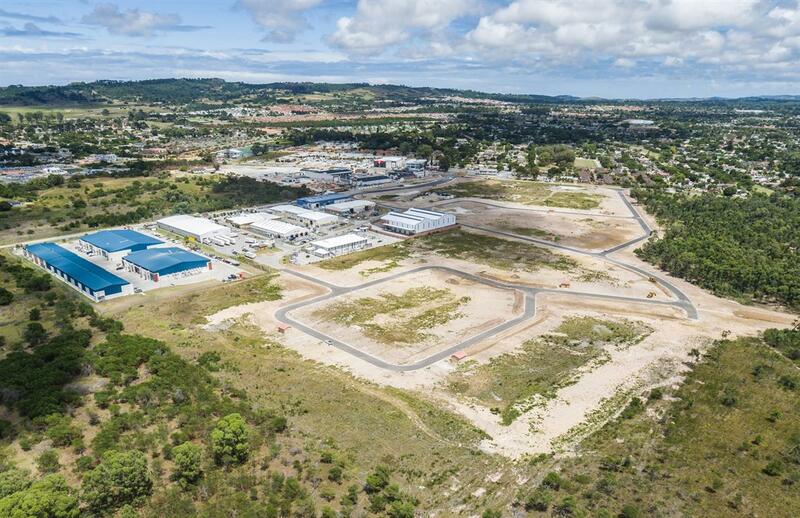 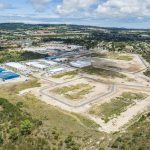 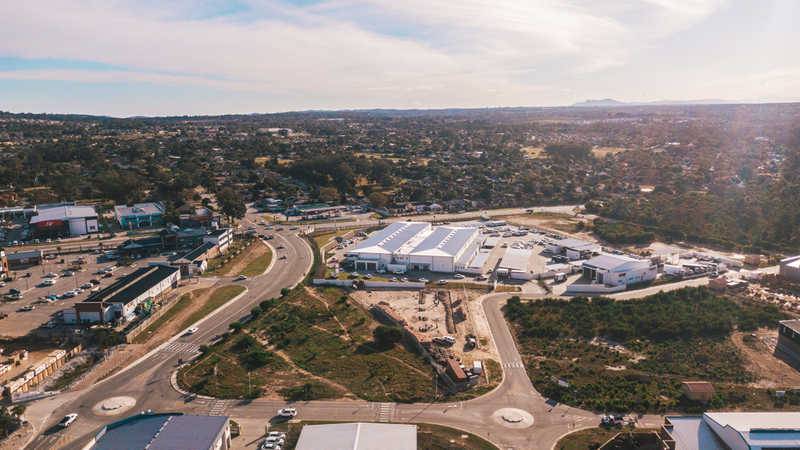 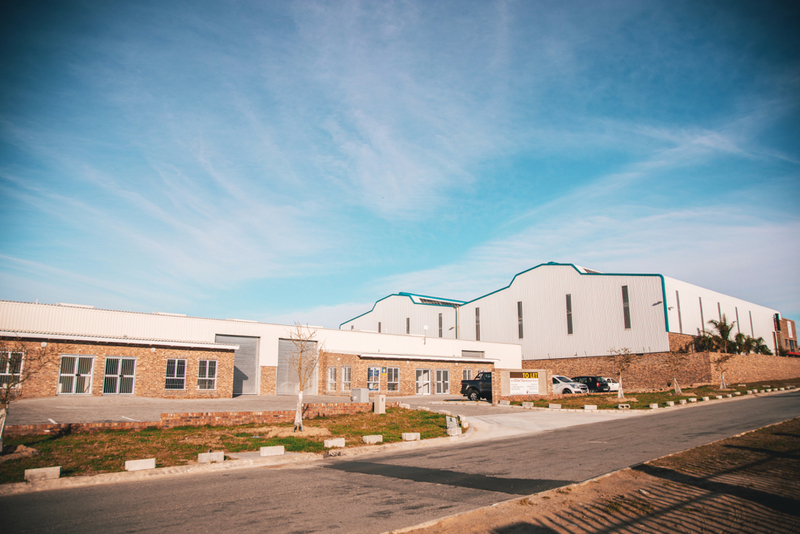 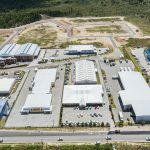 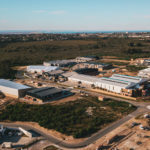 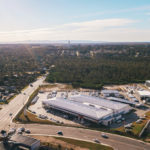 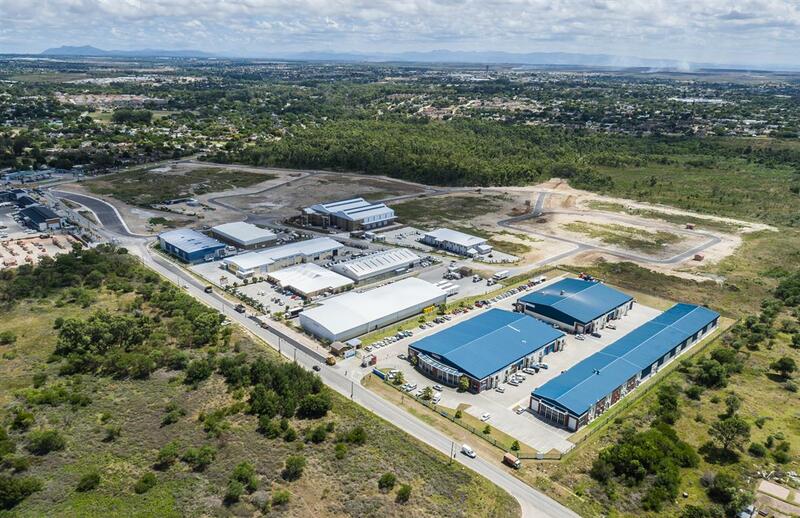 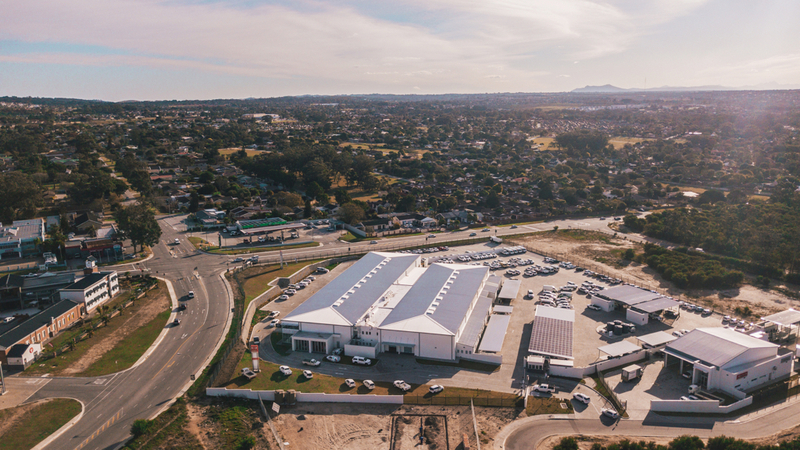 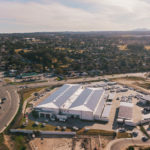 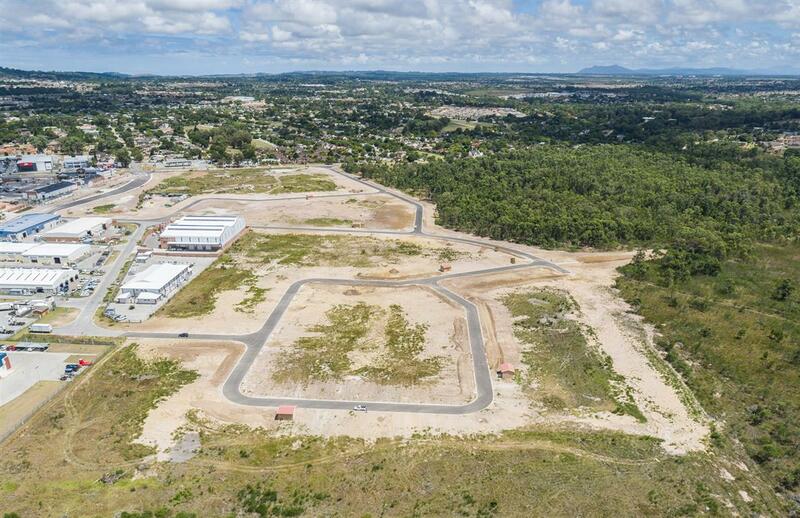 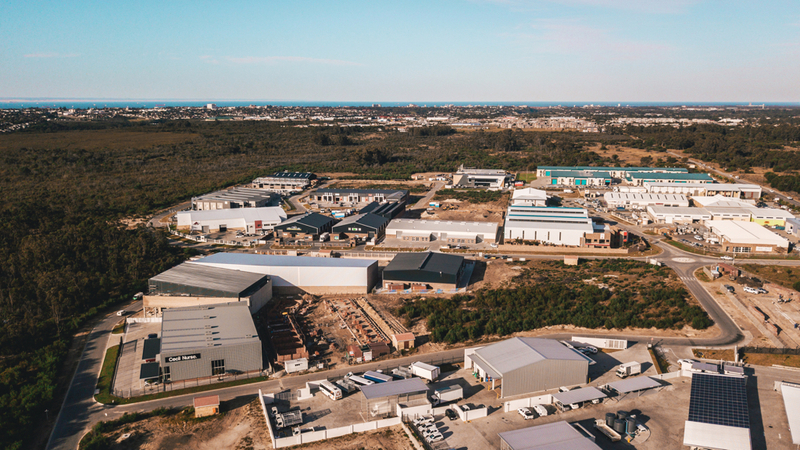 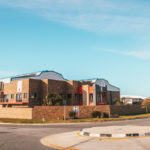 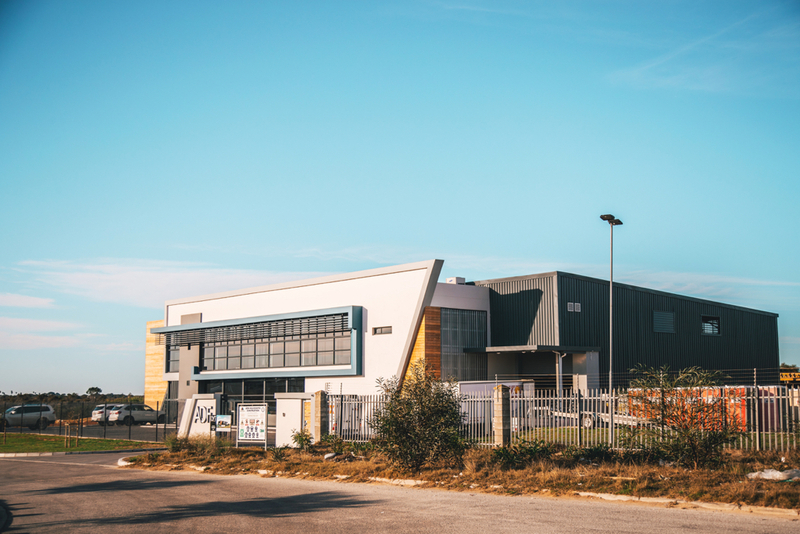 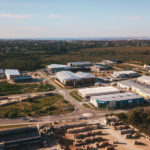 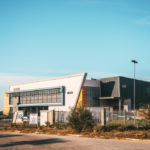 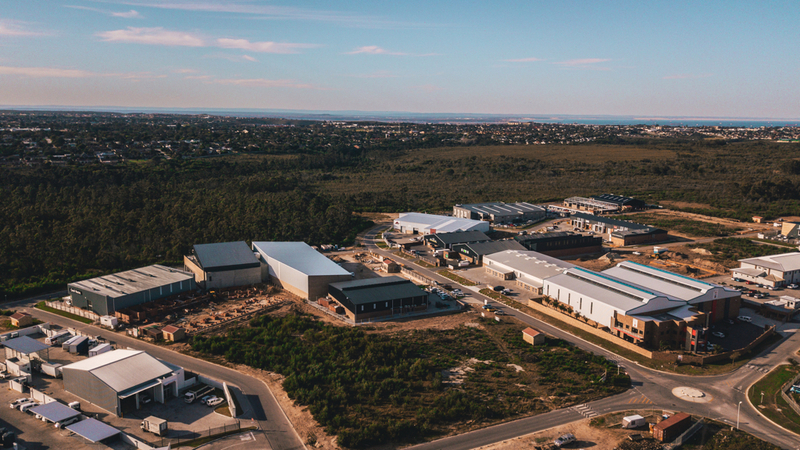 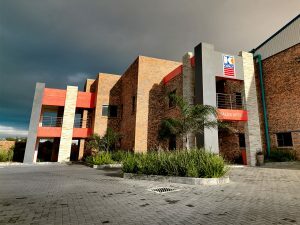 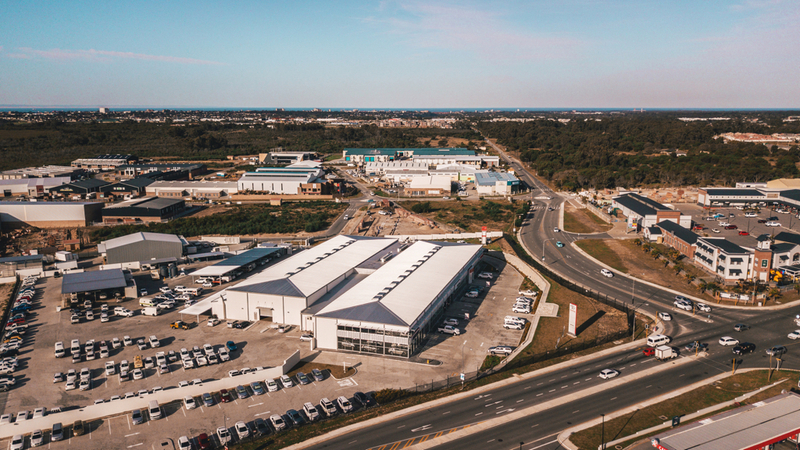 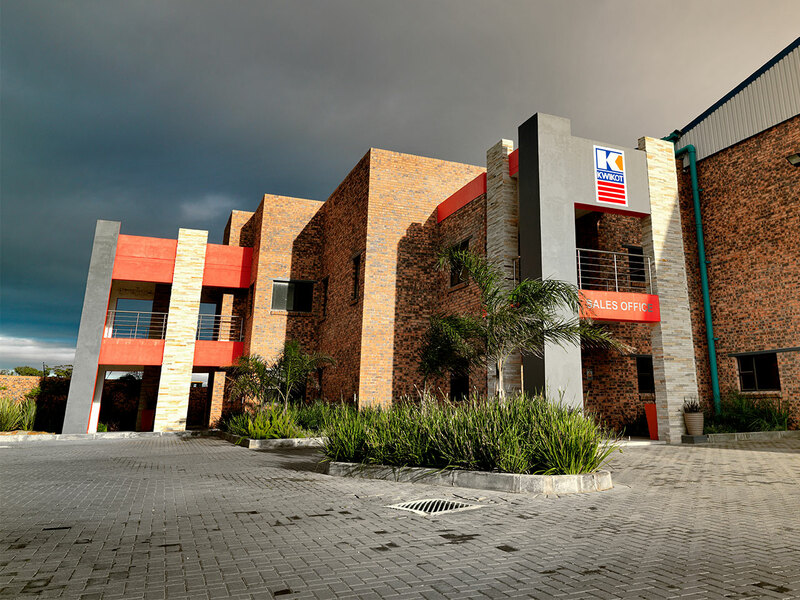 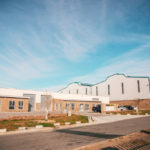 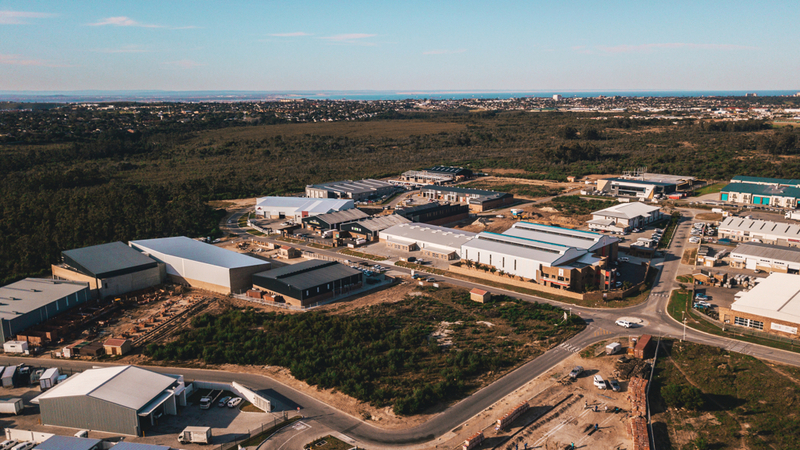 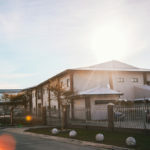 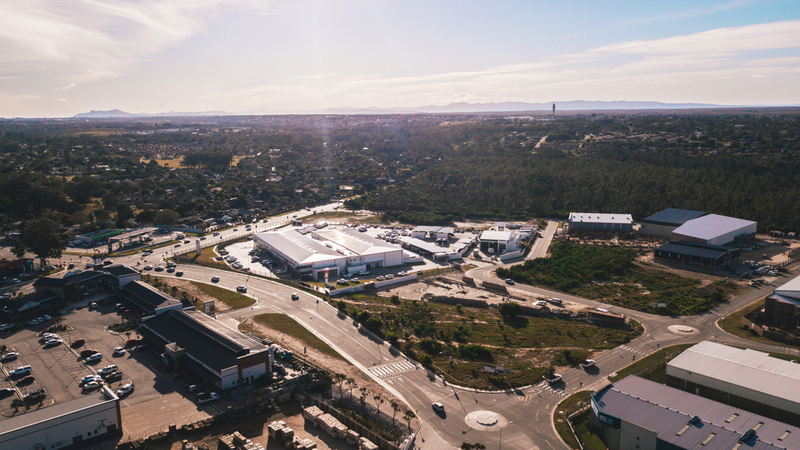 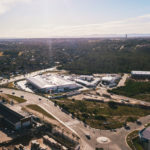 With the expansion of the William Moffett Express Way (the new Motor town of Port Elizabeth) and demand for commercial land in the area, large commercial plots at Fairview Business Park offers investors the development opportunities that yield high returns.